The Hampton Inn - Suites Shreveport/South is closest to Willis Knighton Pierremont medical center in the heart of the Shreveport shopping district. 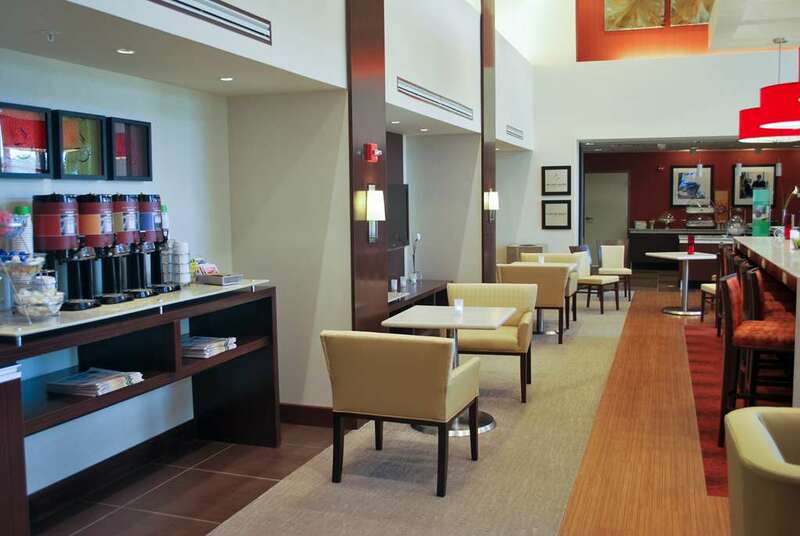 The Hampton Inn - Suites Shreveport/South will be a getaway from home for business or just to relax. The hotel is a contemporary hotel with microwaves/fridges in all of the rooms. We also have suites with relaxing whirlpools with television viewing. We have free wired and wireless internet access throughout the hotel. We have a indoor heated pool with lots of natural light. Our meeting room has a state of the art video conference center along with audio system for your perfect meeting. We love having you here at the Hampton Inn - Suites Shreveport/South.